THE $7 billion coal export industry to Japan is under threat with the nation's consul general expressing concern and steel producers telling the Palaszczuk Government they may need to look elsewhere for supply. The dispute, sparked by a Queensland Competition Authority draft ruling over maintenance of the Central Queensland coal network track, is threatening to cloud this week's trade mission to Japan by Premier Annastacia Palaszczuk. Aurizon's reaction to the draft ruling has the potential to wipe $4 billion from the state's coal exports and slash $500 million in government royalties, adding to other major economic concerns, such as expected cuts of hundreds of millions of dollars in GST revenue from the Federal Government. The Courier-Mail has learned that Japan's Consul General Keiko Yanai's recently expressed official concern to the Government about the reliability of Queensland to supply billions of dollars worth of coal to the Japanese steel mills. A letter to the Government from Nippon Steel also said the company had serious concerns about supply and that Aurizon had ignored expectations of Japanese buyers which may force them to look elsewhere for coal. Some of the world's biggest mining companies also wrote to Aurizon last week, threatening legal action if the dispute continued, whereas Aurizon maintains it has had no choice but to act. 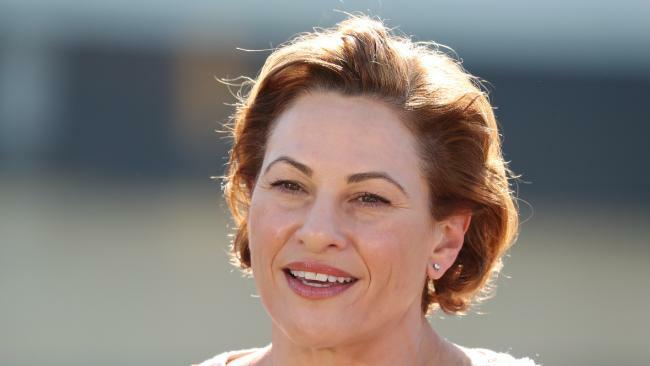 Treasurer Jackie Trad has reassured Ms Yanai that the issue would be resolved. 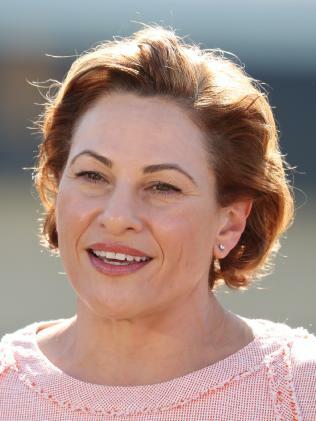 "We don't think this is going to be a significant issue for the Queensland economy and we think both sides will co-operate,'' Ms Trad said. Queensland Resources Council chief executive Ian Macfarlane said the coal industry, the Queensland Government, Japanese steel makers, Aurizon staff and investors were all scratching their head about the actions of Aurizon chief executive Andrew Harding. "Japan is Queensland's second largest export market and it has been a key partner for our state's resources industry for more than half a century, a key customer and investor,'' Mr Macfarlane said. But Aurizon said the QRC should stop playing politics and start helping to resolve the issue. A company spokesman said Aurizon was aware of the Nippon Steel concerns and had briefed Japan's steel and power industry representatives. A spokesman said the Japanese had been told the changes could not be delayed because the QCA decision would be backdated to July 2017, when a final decision is made. 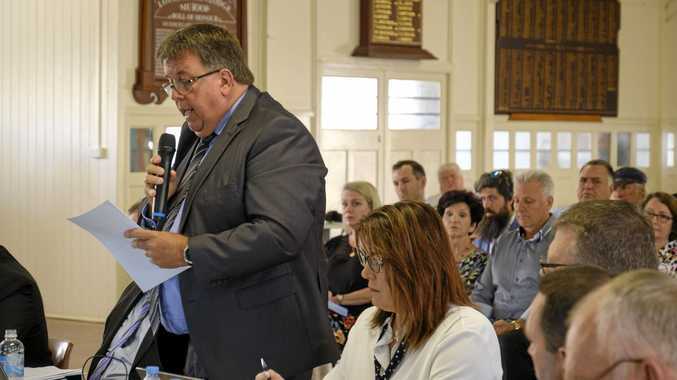 "If we didn't implement these changes to align to the QCA draft decision, it could potentially cost Aurizon hundreds of millions of dollars,'' the spokesman said.